I started thinking about my North Node today because I realize to get anything done with maximum peace and true efficiency (efficiency: a Virgo South Node word) I need to go there, go Pisces or, at least, not go Virgo. Not a new thought but on my mind. With my Virgo Moon Pluto, Vesta, Ascendent, and South Node, it’s pretty clear where I err despite the value and sweet plum-like love that I have for my Moon Pluto conjunction. 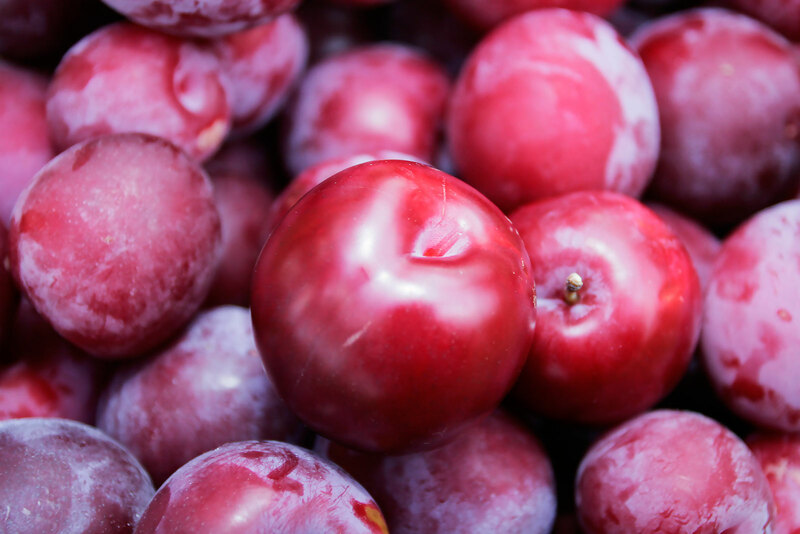 But really it’s the North Node that is the sweet plum, sought after fruit of our betterment. “Where you will make steady increments,” my teacher used to say. And do you stay there? What do you do, what have you ever done, to live the way of your North Node? Do share in the comments! I am doing 1:1 teaching again after a hiatus and focus on groups/classes. $340 gets you 6 hours of time with me – learning Tarot or a Tarot/Astrology combination. Example, I am working with a gal tomorrow who wasn’t able to take my most recent Tarot class and I let her know that this was available! Over the weeks, we’ll be talking about the numbers, the elements, layouts, intuition, and more. I’ve also started my January special EARLY. I am planning on moving late winter, early spring and thus this is my own personal fundraiser. All hour long readings are $65. I must mother myself- so everyone says. NN cancer/fourth. Hope I’m right cause it’s taking a hell of a lot to do it..